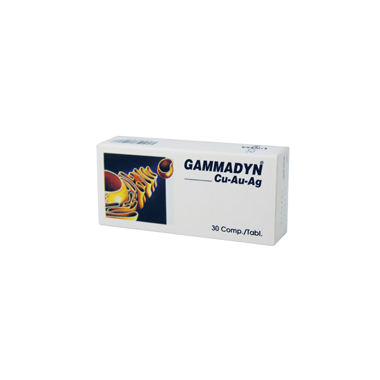 UNDA Gammadyn is a oligotherapy formula. I love ordering from Well Canada, the delivery is always fast! I have been using this supplement over the winter, to boost my immune system. It works very well! Did not get sick in 2 years now!